Yes! 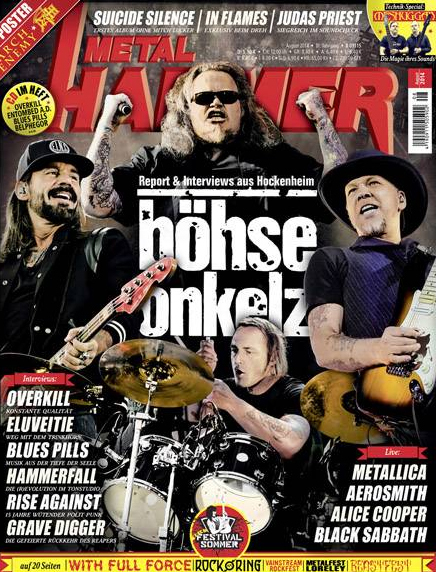 We are in the new edition (08/2014) of the german Metal Hammer! You’ll find us as “Helden von morgen” in the Demozone. This entry was posted on 24. July 2014 by Sleepers' Guilt. It was filed under Music .